New Products - Rickshaw Bags and more! Now how fun are these? The dogs from the Torn Paper Design series are looking really stylish as they make their way onto some fun new products. Shown at the left is an example of one of the new Rickshaw bags available in our shop. 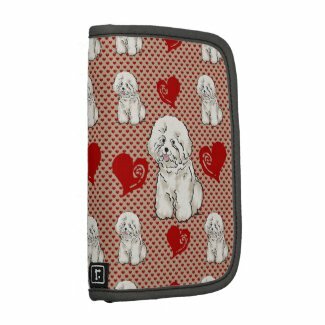 This bag features the Bichon Frise with fun red hearts.